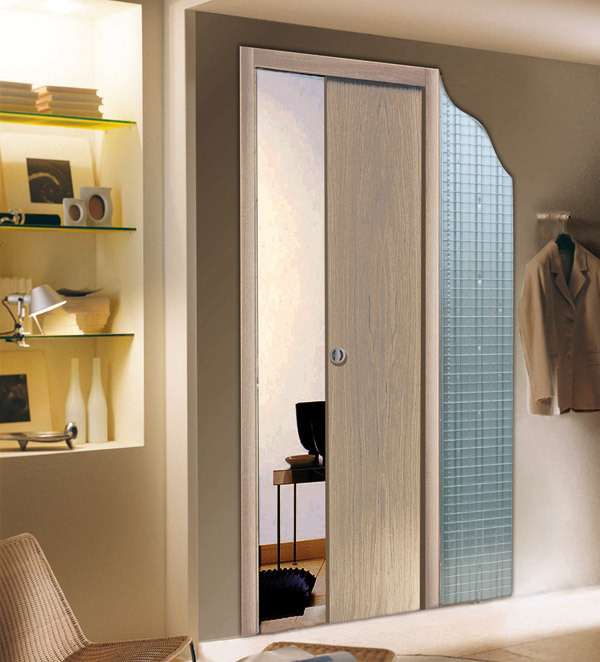 Steel spa > Steel S.p.A.
Steel was launched in 2010 as a company working in the sale of frames for sliding doors and windows. The offer of products also includes various accessories for interior and exterior use. The company is based at Savignano sul Rubicone in the province of Forlì-Cesena, occupying a surface area of over 5000 m2, which includes 170 m2 of office space.